Flowers for him? 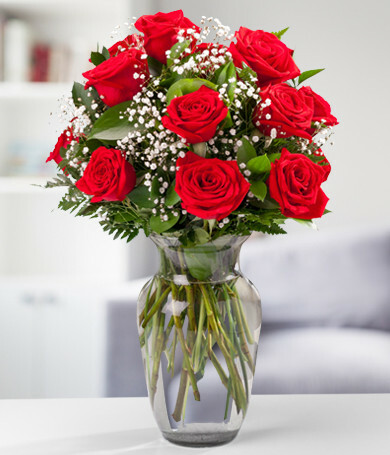 While these may not be your first thought, daFlores knows that men love flowers, too! 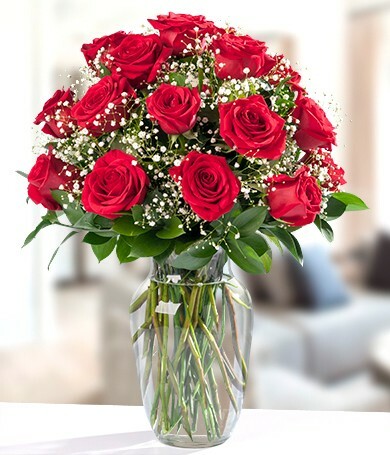 From being acknowledged as a thank-you to romantic red roses, our just-for-him flower selections will help you send a gift that's outside the box. 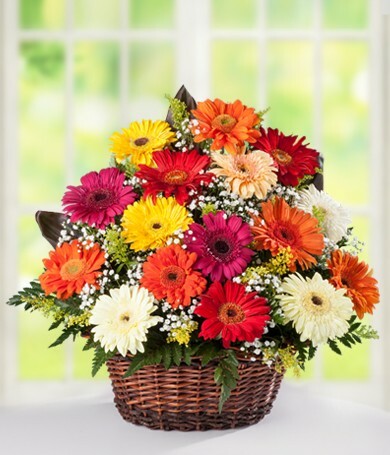 Tropical flowers and cheerful sunflowers are among the most popular flowers for men. 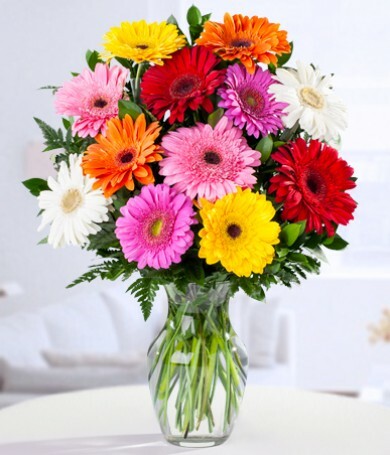 They are classic and elegant, and their bright colors are not overly feminine. 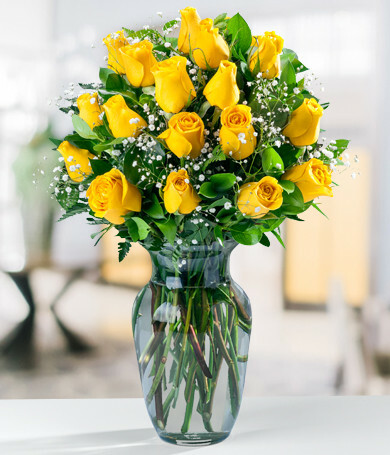 Our selection of flowers for men lets you quickly pick out a bouquet that will make him smile when it arrives at the door. 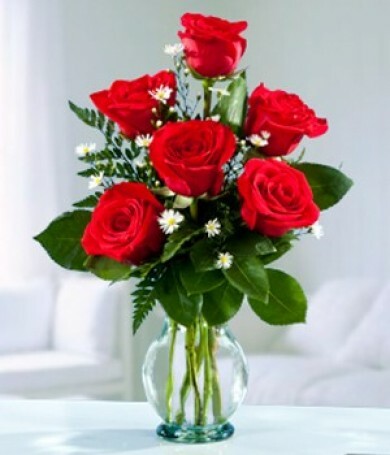 Surprise your man today with flowers for him. 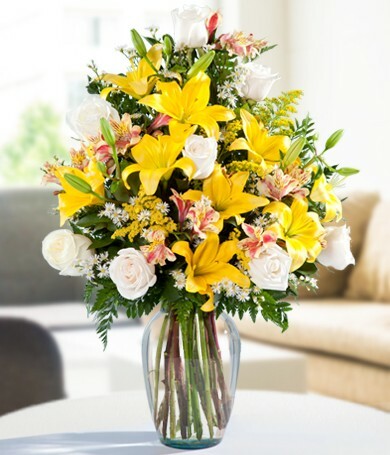 DaFlores flowers are guaranteed fresh for a week, so this is a gift to make the man in your life happy. Feel free to call or email for advice if you need further assistance.